Okay, so this is what I’m going to call my first Pinterest fail that I’ve had in a while, however that may just be a matter of personal taste. 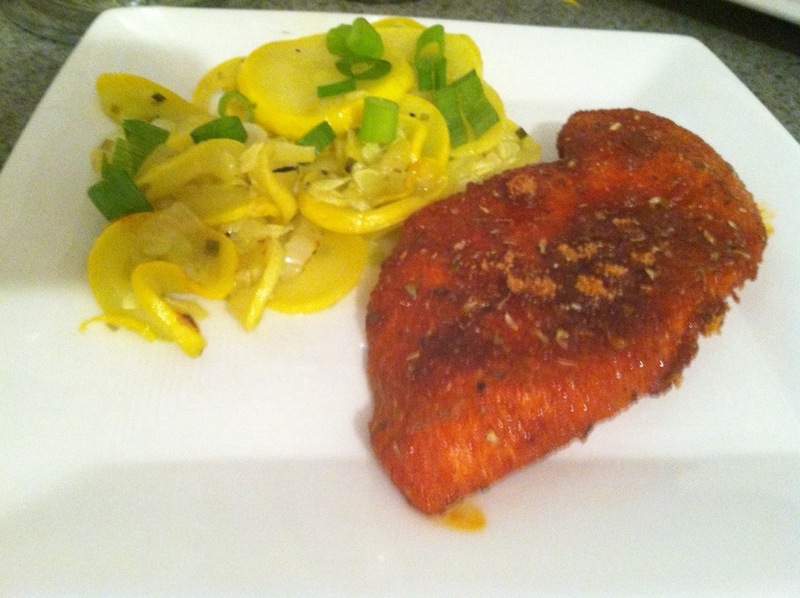 This recipe sounded really good, but it has a very heavy paprika flavor that pretty much took over the rest of the flavors. So if I were you and you wanted to try it, definitely reduce the amount of paprika from the original recipe. I may try it again someday, and tweak it to be more my taste and will definitely update this post when I do. 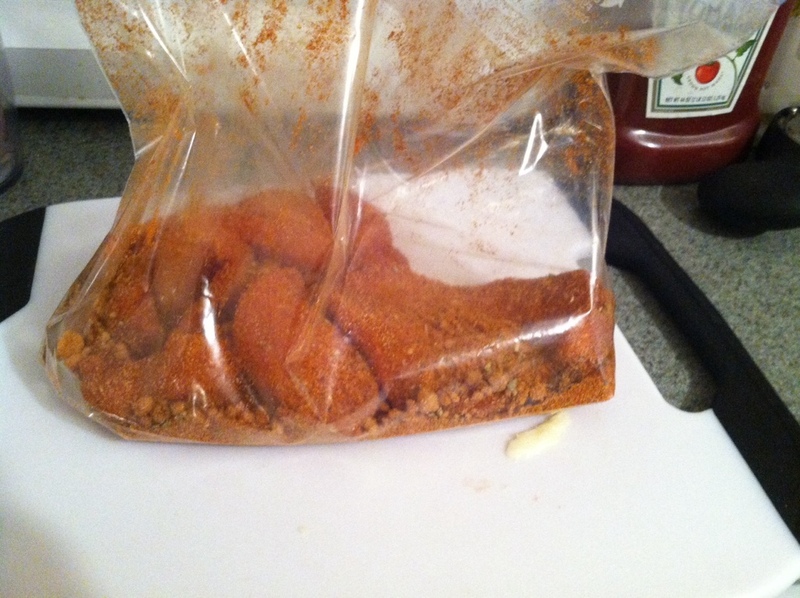 Mix all the spices in a gallon Ziploc bag and coat each piece with the old shake and bake method. The other thing I didn’t do compared to the original recipe is let the chicken sit for 1-3 hours or overnight, this could have been where I went wrong as well. Most of my recipes during the week need to be quick and I rarely think ahead for the next day. Marinate……yeah, who has time for that…lol. So I just placed the chicken right in the baking dish. 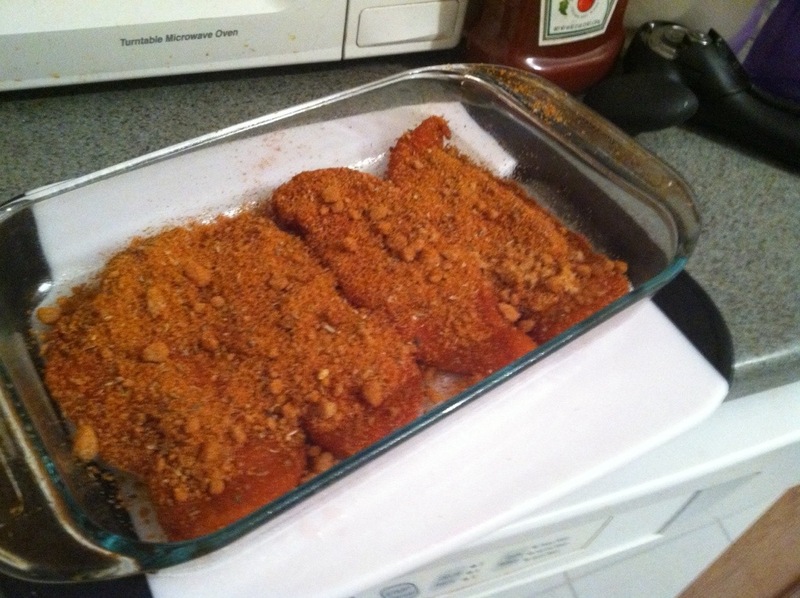 I also sprinkled the extra topping on, with the thought that the brown sugar would give it a nice glaze, but nope, probably shouldn’t have done that either…..this is what I get for not following recipes. Preheat your oven to 425 degrees and bake for about 20 mins. 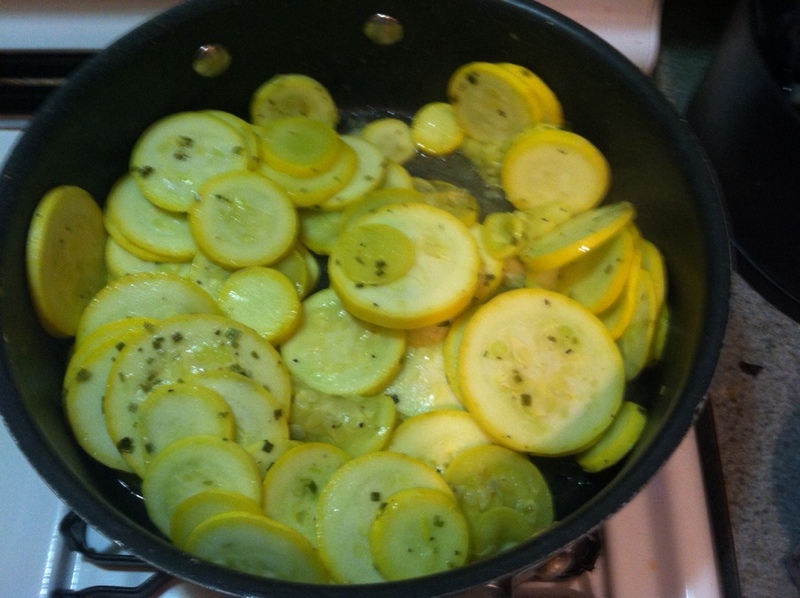 For a side I also sliced up and sauté some summer squash and onions, along with some salt and lemon pepper and a little bit of butter…..mmmmm….these came out yummy. Once the chicken is cooked through, you are good to go. 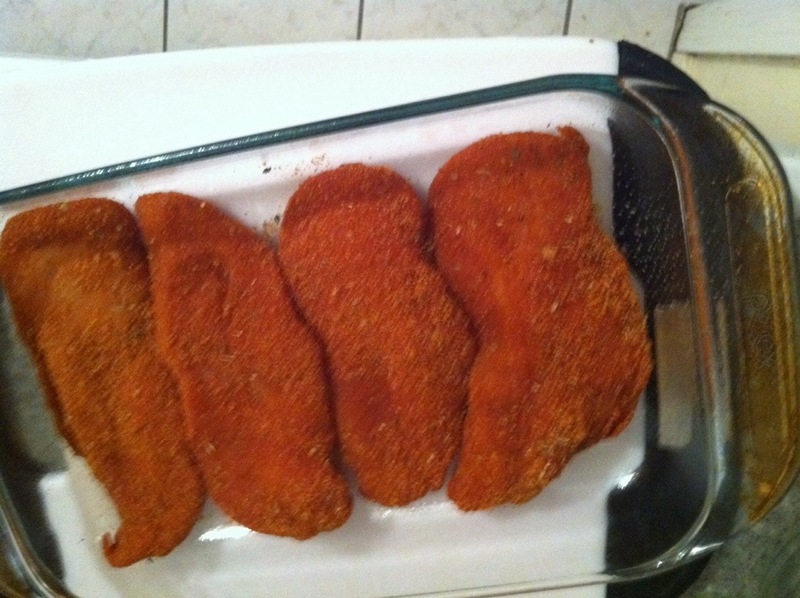 However, lessons learned…..(1) follow the recipe, (2) 2 tablespoons of paprika may be a bit too much. Next time reducing the paprika, increasing the brown sugar and definitely going to marinate it overnight instead of throwing it together last minute.